This past weekend two friends and I traveled from St. Louis to Jacksonville for a wedding, spending a whopping total of 32 hours in the car. Ouch! $4/gallon gas prices didn’t make those hours in the car seem any shorter, either. It was definitely worth it, however, to be with good friends and to see my good friend Curtis get married. 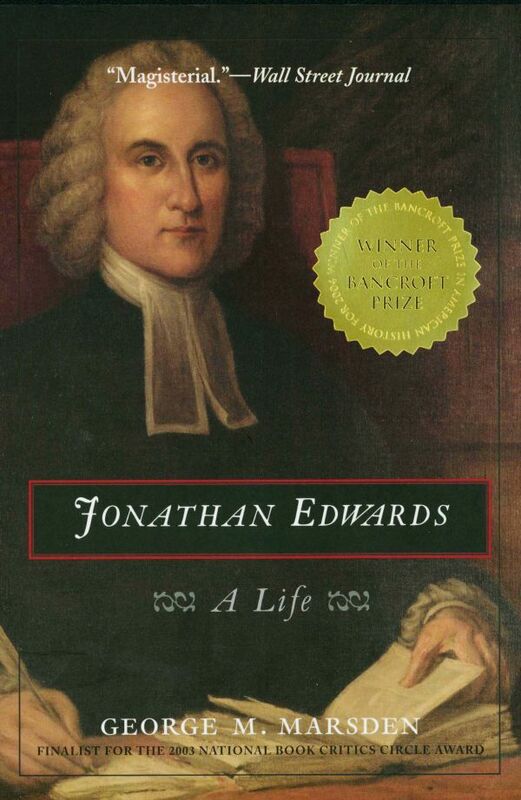 Also, all that idle time gave me the opportunity to finally dive into George Marsden’s Jonathan Edwards: A Life, something I have been meaning to do for a long time now. So far I find the book (and Edwards) fascinating. I am learning much, not only about Edwards, but also about the historical setting in which he lived (Pre-revolutionary New England). I will keep you posted on what I learn as I get further into it! Glad to hear that Curtis got all hitched-up. Marsden’s biography of Edwards is amazing. I read about 2/3 of it before I came to seminary, but I have it sitting again on the “Soon to Read” shelf at home. I’ll be interested to hear your thoughts.